A renaissance a decade in the making is taking hold in the Coastal Bend Region of South Texas. 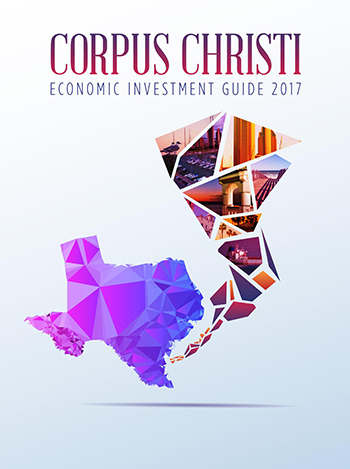 Port Corpus Christi excels in its role as an economic driver. Texas A&M-Corpus Christi reaches new heights from its base on the Gulf Coast. Corpus Christi anchors a Coastal Bend region that keeps the world energized. The casual coastal lifestyle of Corpus Christi pervades the region.